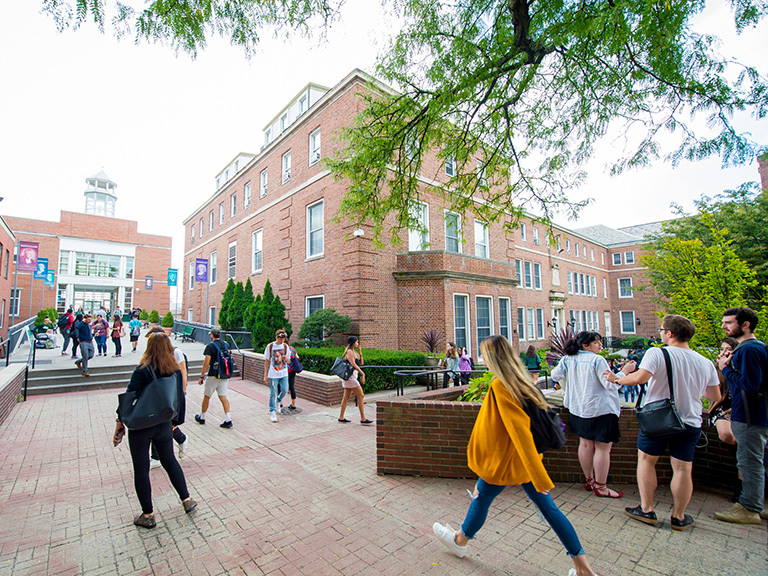 International Student and Scholar Services helps students and scholars from all parts of the world to feel accommodated and at home in New York City. 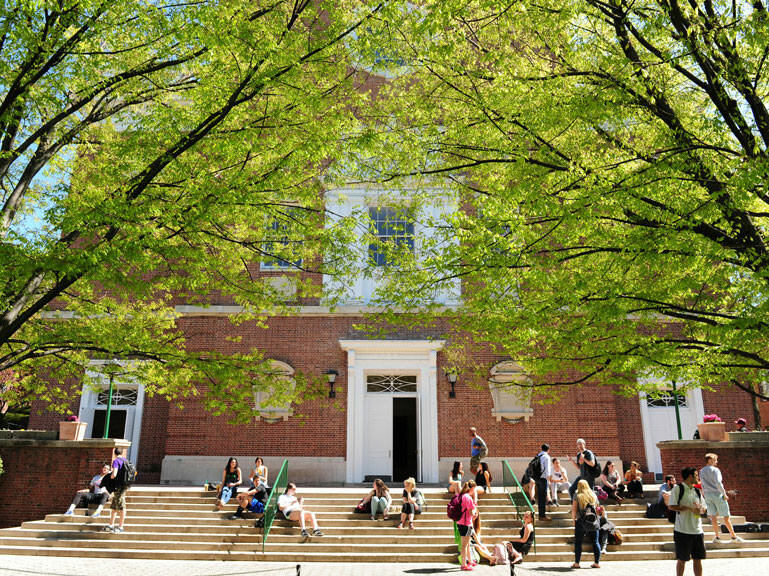 To facilitate a smooth transition, this office provides international students and scholars with a warm welcome to the Manhattan College community and attends to the cultural, social and academic challenges that they may face. 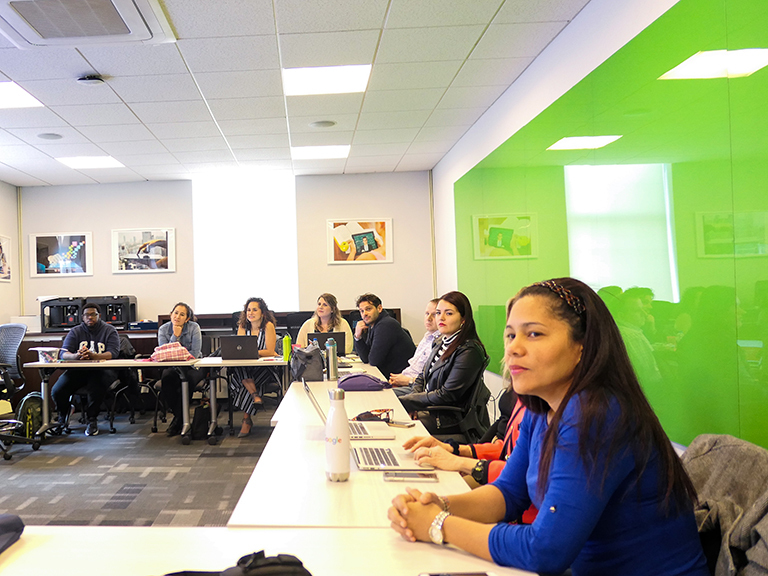 Additionally, the office serves as an international educational resource for the entire college community. One of the best ways to enhance understanding of this new environment is to dive into New York City culture by attending free events including festivals, musical performances, movies, comedy shows and more. For information on upcoming no-cost events, check out the What's Free in NYC calendar, maintained by the International Student and Scholar Services office.